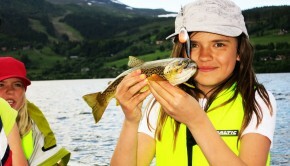 „Попробуйте ваш улов.” Рыбалка с гидом на озере Åresjön. 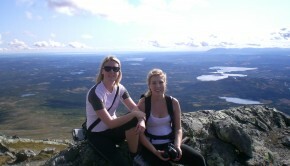 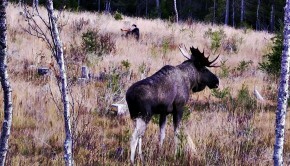 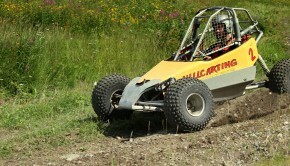 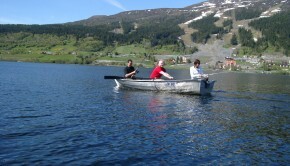 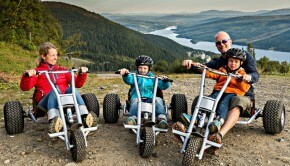 Summer in Åre – We got the activities! 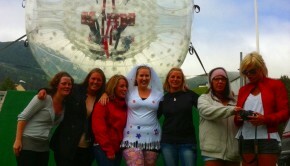 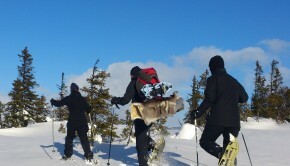 Conference in Åre – We got the activities! 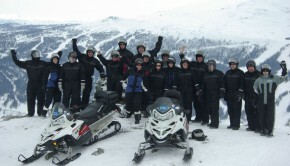 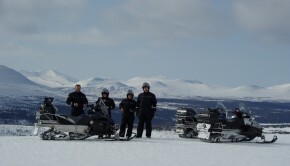 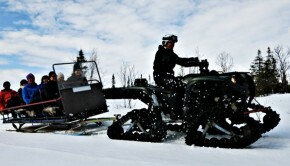 Snowmobile in Åre – Book now! 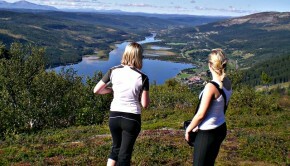 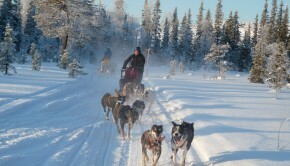 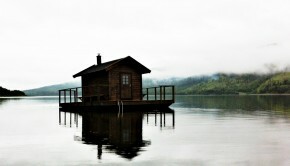 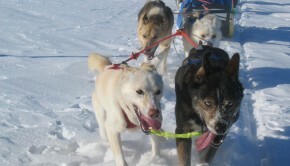 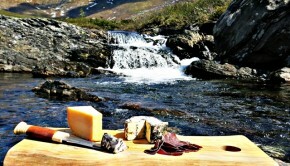 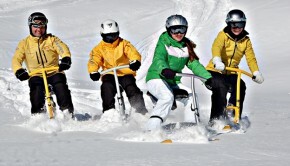 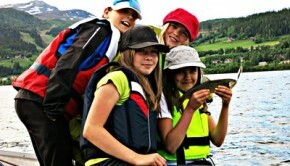 Activities in Åre – Book here!